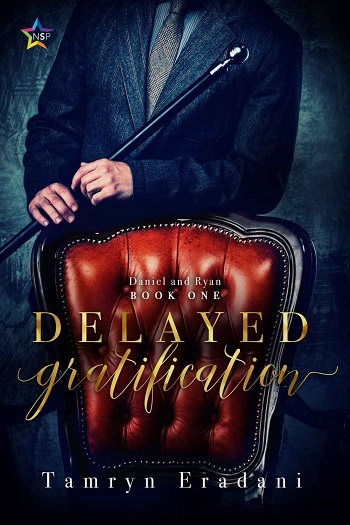 Daniel and Ryan have fallen into a routine, carefully keeping work and play separate. In the office, they’re co-workers, people who sometimes meet in the break room, but in the bedroom, they’re different. Daniel likes being someone different. He likes being Ryan’s Daniel for a little bit every night. 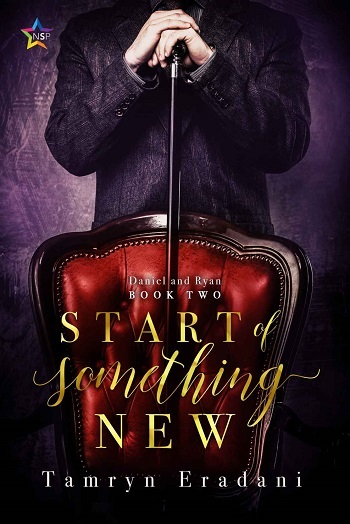 This is the third installment in the story – and really for the first time, I have appreciated that the drip drip of the story works to give us growth in their relationship. Do make sure you read them in order, as they do need background to make sense. I am assuming that you have in my review below. Daniel was very worried about mixing pleasure with business with a work colleague, but we get to see how it is working. Also, they are finding more and more opportunities to spend time together. Told to us mostly from Daniel's point of view, we start to experience from his side how Ryan is making small adjustments in deference to his needs. Fascinating scenes and clear indications of care developing are encouraging and enjoyable. 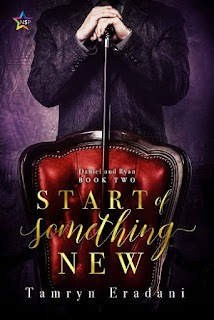 For reviews & more info, check out our The Start of Something New post. 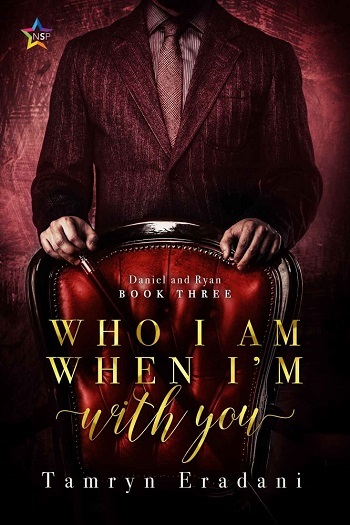 Reviewers on the Wicked Reads Review Team were provided a free copy of Who I Am When I'm With You (Daniel and Ryan #3) by Tamryn Eradani to read and review.